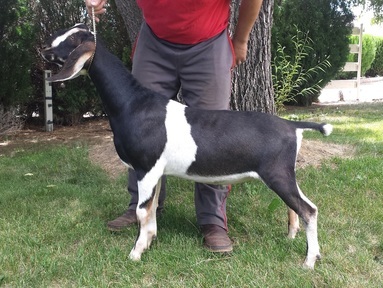 ​Here at White Mountains Ranch we love our goats and keep a small herd of purebred pedigreed Nubians for our own milking and dairy needs, as well as selling extra babies for others who would like their own milking goats. 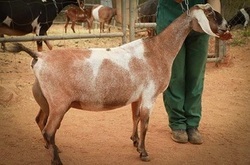 We breed for temperament, conformation and milking ability. 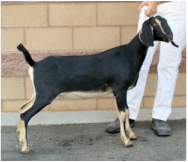 Our Nubians are kept on a diet of pasture, alfalfa, dairy goat grain, black oil sunflower seeds, flaxseed, kelp, and goat minerals. 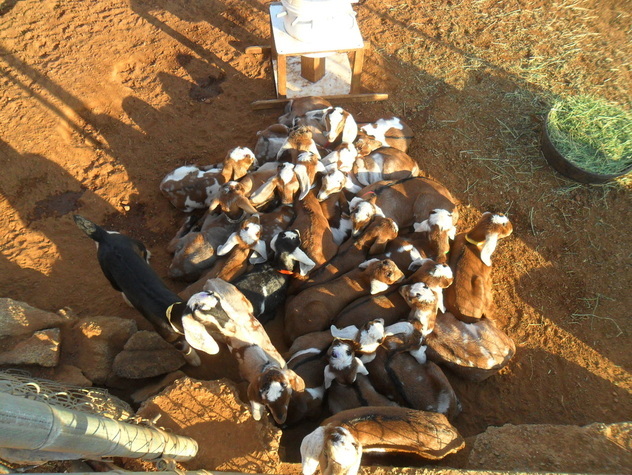 Additionally, our entire herd is tested for CAE, CL, and Johne's Disease each year. We have a 100% clean herd. For 2016 we will be retaining select does for our own herd. 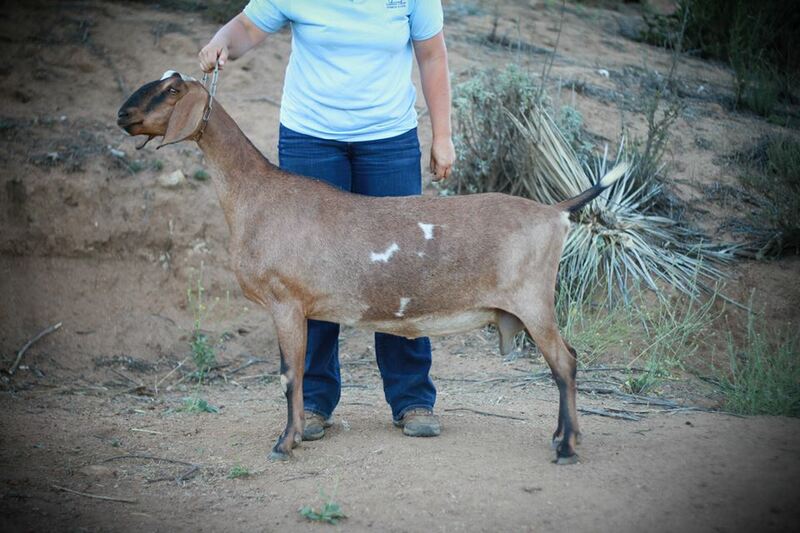 We will be selling additional does as well as doelings, bucklings, and wethers. 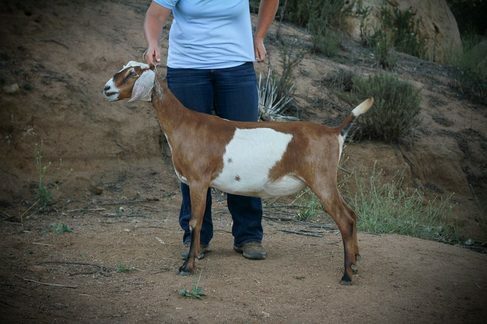 Please contact us if you would like to put a deposit on any of our available kids.